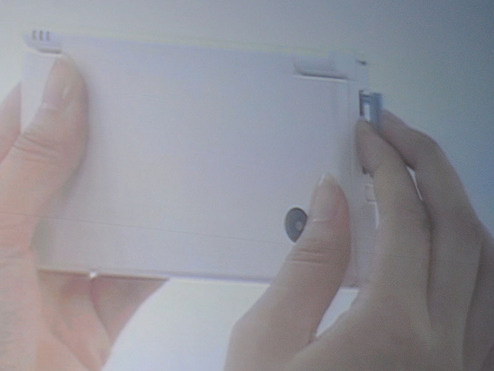 UPDATE 2/18: Nintendo DSi US Release Date! Built-in web browser with access to the DSWare online store where you can spend Nintendo Points on software and games. Nintendo will give gamers 1000 points for free if they visit the store by March 2010. The games section will feature four price structures: Free, 200 Points, 500 Points and Premium at 800 Points. The Nintendo DS-i will not be compatible with Game Boy Advance games. 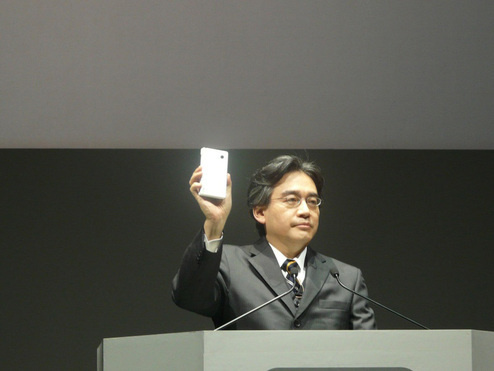 The new console will cost roughly 18,000 yen ($180.00) when it is released in Japan on November 1. Sadly as of today the console is a Japan exclusive. I hope this won’t be the case in the near future! Don’t let that stop you though! 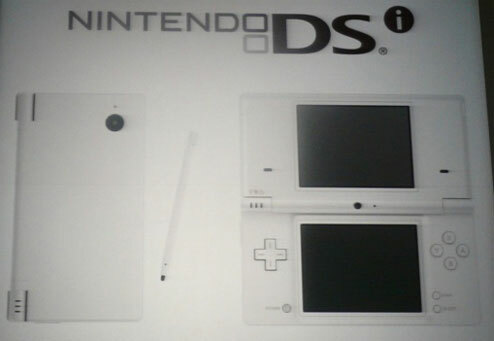 You will be able to Pre-order the Nintendo DS-i in White or Black soon here in the US anyway!